The journey from Skype for Business to Microsoft Teams starts here. Microsoft Teams is replacing Skype for Business – helping businesses all over the world to collaborate more effectively and turbo-charge productivity. 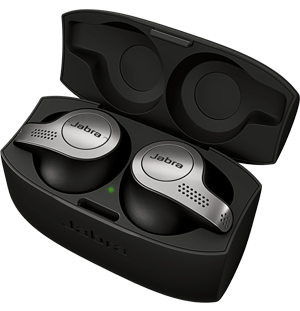 Jabra’s long history of partnership with Microsoft goes from strength to strength. 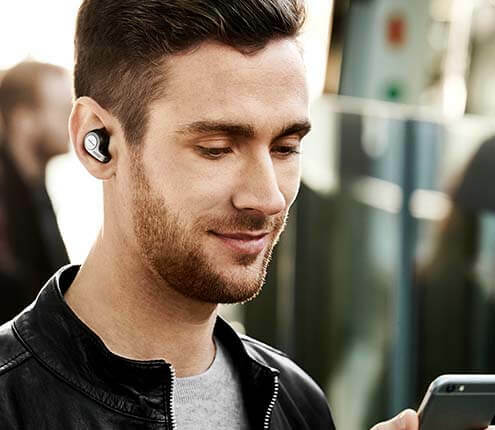 As a strategic Microsoft partner, and a provider of certified sound solutions for over 10 years, Jabra has developed unique products to enhance Skype for Business. Skype for Business certified devices are also supported in Microsoft Teams. Jabra headsets and speakerphones support call control within your Teams calls and meetings using the physical buttons on your Jabra headsets or speakerphones. This means you can use controls on your Jabra devices such as mute, unmute, answer, and volume up or down. Jabra has elevated Microsoft’s collaboration experience by delivering the highest quality voice solutions to customers – solutions that seamlessly integrate into Microsoft’s platform. Jabra will continue this history of proactive development.